April 17 – June 5, 2015 EXTENDED through Sept. 4th! 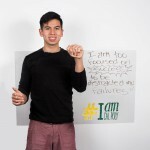 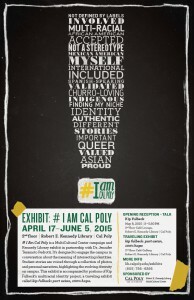 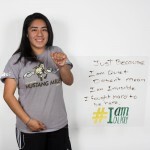 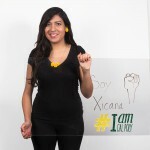 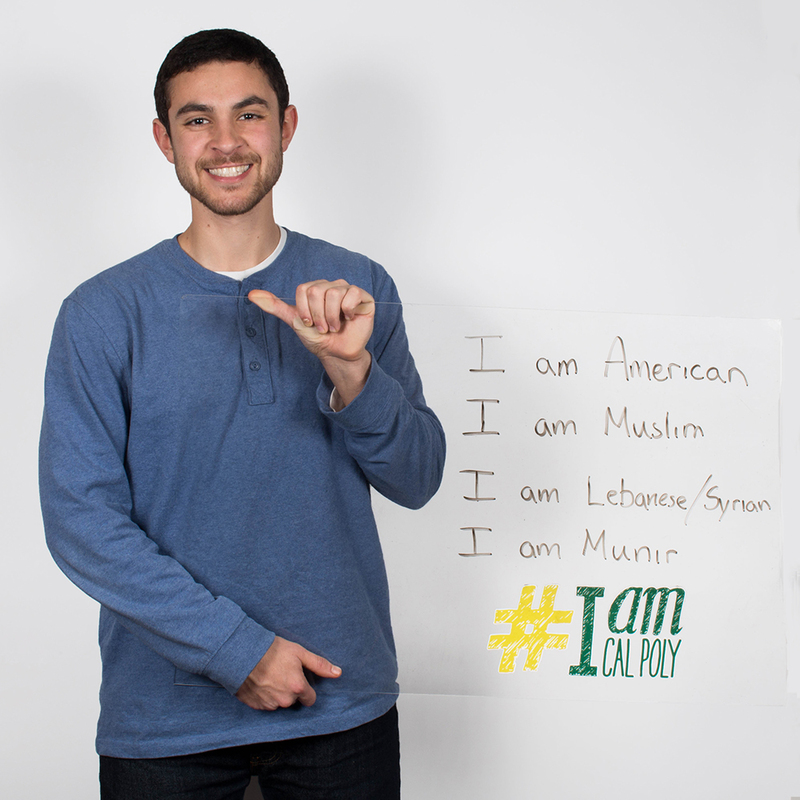 # I Am Cal Poly is a Cal Poly MultiCultural Center campaign and Kennedy Library exhibit in partnership with Dr. Jennifer Teramoto Pedrotti, which engages the campus in conversations about the meaning of unique and intersecting identities through a collection of photos and personal narratives. 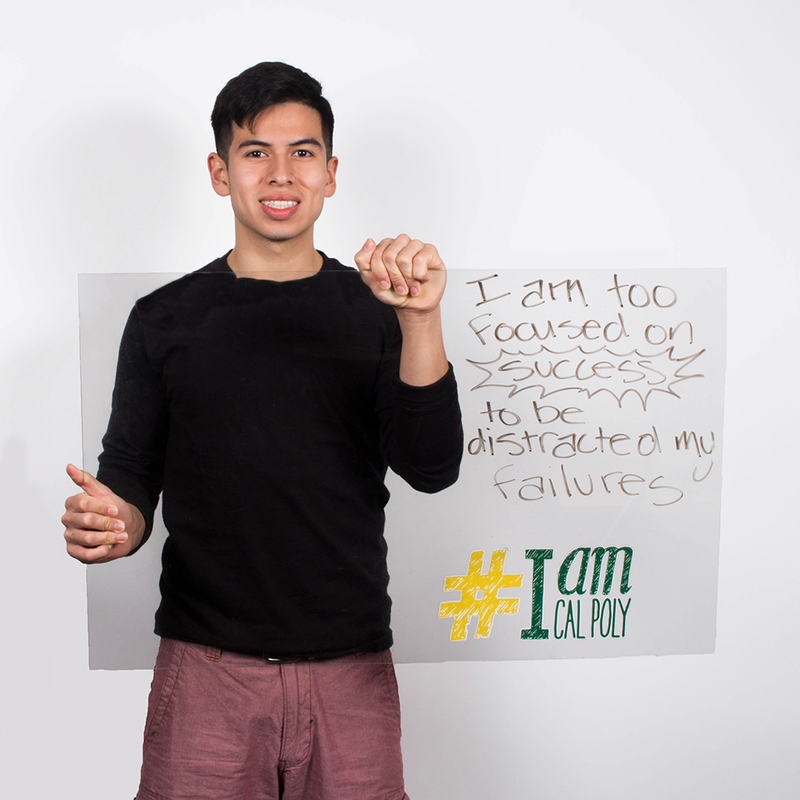 The exhibit brings together the photos of students across campus and the personal statements and stories behind them. Student photographers captured the portraits of storytellers juxtaposed with their responses to “I am Cal Poly.” By providing a platform for these stories to be shared, the # I Am Cal Poly campaign and exhibit offers a visual and first-hand account of student perspectives on cultural identity and the importance of the campus coming together to embrace the evolving diversity on campus. 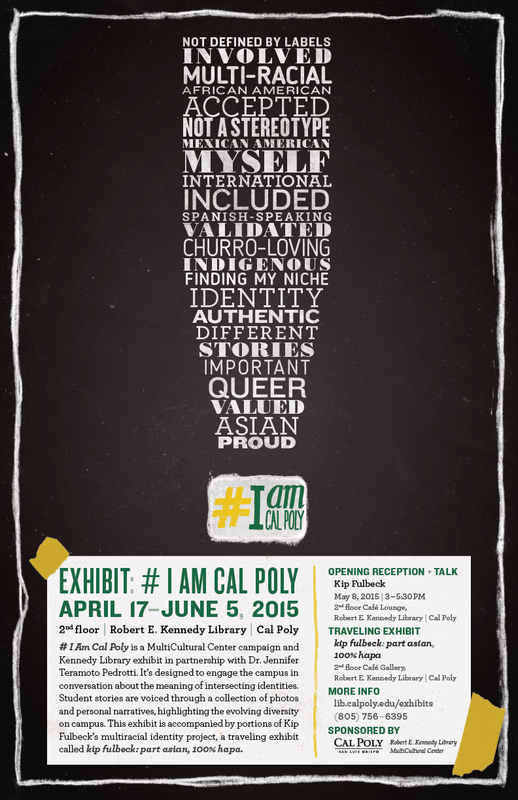 # I Am Cal Poly is inspired by artist and UCSB faculty Kip Fulbeck, and is accompanied by portions of his multiracial identity project, a traveling exhibit called kip fulbeck: part asian, 100% hapa. 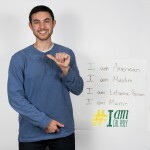 Yippie, Thursday! 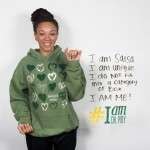 It's 5:39am right now.